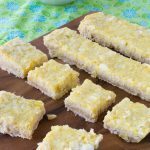 Sugar-Free Key Lime Pie Bars require no baking and are keto, low carb, gluten free and tree nut free! 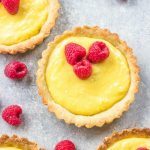 Easy and fabulous summer dessert! A little bit of tartness, a smidge of sweetness, a crumbly light crust and all made keto, sugar free making these key lime pie bars one of a kind! If you’re a lover of lime flavored goodness then this treat will win you over. It’s light and serves a bunch so take this to your next cookout this summer! 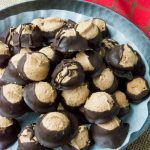 The filling is all made in a stand mixer, I use my KitchenAid, or you can use an electric mixer. Unless you have exceptional strength in your arms, creating a smooth filling without lumps will be a challenge by hand. 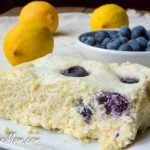 I want easy in the summer and a healthy dessert that can feed a crowd without heating up my kitchen is where it’s at for me, how about you? I wouldn’t have a food blog if I didn’t love to cook, but there is something about summer that just gets me in the mood to tackle clutter in the house, clean out the kids bedrooms, and attack our to do list that never seemed to get finished during the school year. Since many of you know I homeschool as well, during the school year it’s all about school work. That’s a full day in itself not to mention the work I do for brands and my blog. So I’ve got a really long to do list of things that actually make me happy. I want to organize my kids pictures I’ve got piled up in a box. You’ve got to know what I mean. So just with those things on my list, family vacation trips planned this summer and camp week this week, there goes the month of July. But you know it’s not just about all the cute pictures on the wall, no I want better matching frames to make a beautiful wall that is like an art piece. You see what’s stopping me? Perfectionism! I want it just right so I procrastinate until I can really devote the time to it. Hence, 3 years have literally flown by. But I’m not going to stress about it because for me summer is about relaxing more and de-stressing from a busy school year. Next week is our family reunion vacation and although I will need to bring my laptop and have to work some, the house my mom chose for all of us is on a lake!! I can’t wait, I’m so excited to do some kayaking! It will be interesting with my parents, my 3 brothers and there 5 kids between them, plus my 3 kiddies! Lots of chaos, lots of noise, but lots of time to unplug, unwind, be lazy and eat some good food. I will definitely be cooking up a storm in the house as that’s my passion. I get anxious when I can’t cook and love to make food for everyone we we’re together. Last year some of our favorite no baking recipes on our trip in New Hampshire were my Cole Slaw, and Fennel Salad. 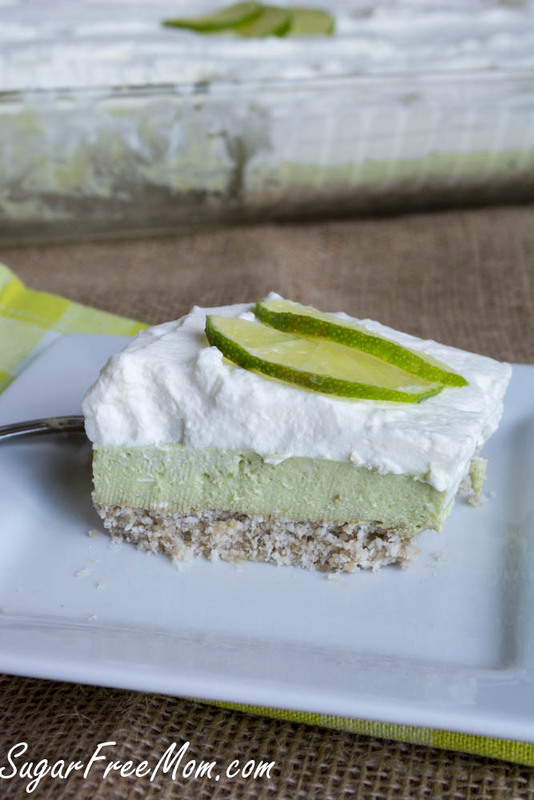 I will be making Keto Key Lime Pie Bars before we leave so it’s already prepared and in the fridge for a cool, refreshing, light dessert! The crust idea is adapted from my Frozen Strawberry Cream Cheese Pie. I love how crumbly it is but if you want a more solid crust just add more butter or coconut oil. I made this specifically for my daddy who loves key lime pie! It was Father’s Day and it was devoured except 2 pieces! I’d say that’s a win! 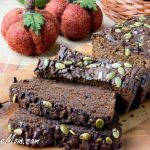 If you don't have erythritol for the crust just eliminate and use 2 tablespoons of powdered stevia or even coconut sugar. FUN FACT: Key limes are not actually green when ripe as the limes you see in most supermarkets. In fact they are yellow when ripe. They are more tart and bitter than typical limes. 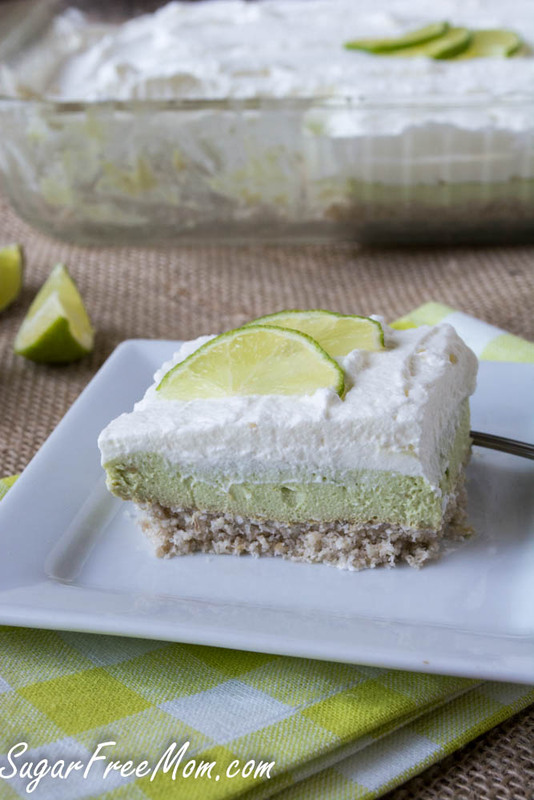 They are well known in the Florida Keys as the "key" ingredient in making Key Lime pie. But obviously if you can't find "true" key limes, regular limes will also work. I couldn’t possibly love these any more! 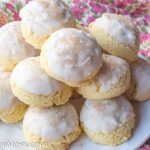 Key Lime is my favorite and these look amazing!! 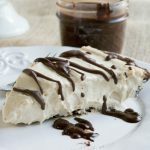 Wow, I love that this is nobake. 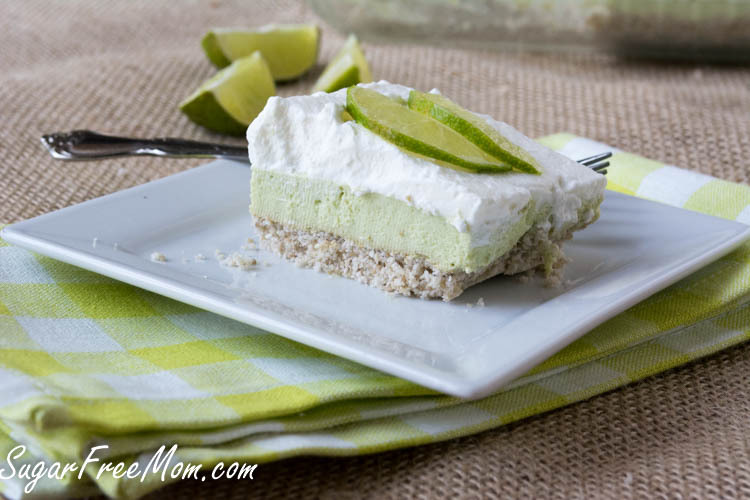 My Mom loves key lime, I bet she’d go nuts for this! No bake desserts are the best in the summer, for sure. And the crust on these looks fantastic! Oy! 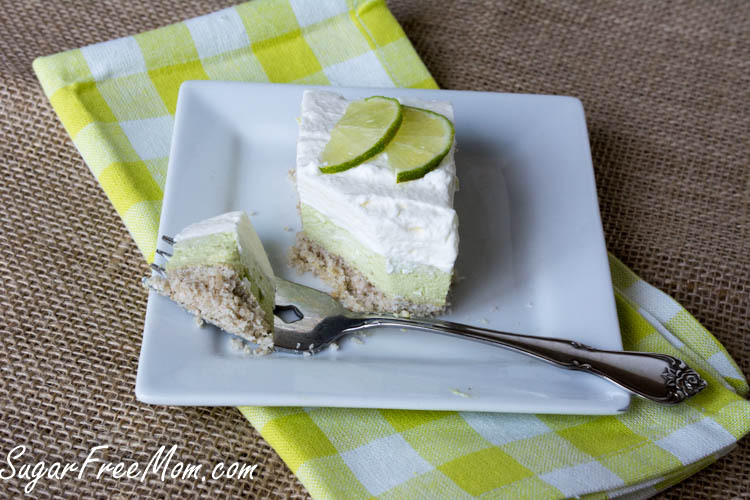 I LOVE key lime anything! This looks so fresh and delicious. I love key limes. Key Lime is the ultimate summer cool-down flavour. I’d love these, I’m sure! Now on my summer bucket list for “baking”. Key Lime screams summer to me! 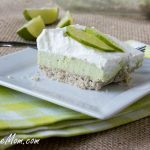 Key lime is my favorite pie! Love that these look so flavorful and easy to put together. Oh my goodness, we are living the same life!! I feel like I have to cram in the To Do list over the summer or it will never happen once school begins again. And yet 6 years later, my bedroom is still waiting to be painted. 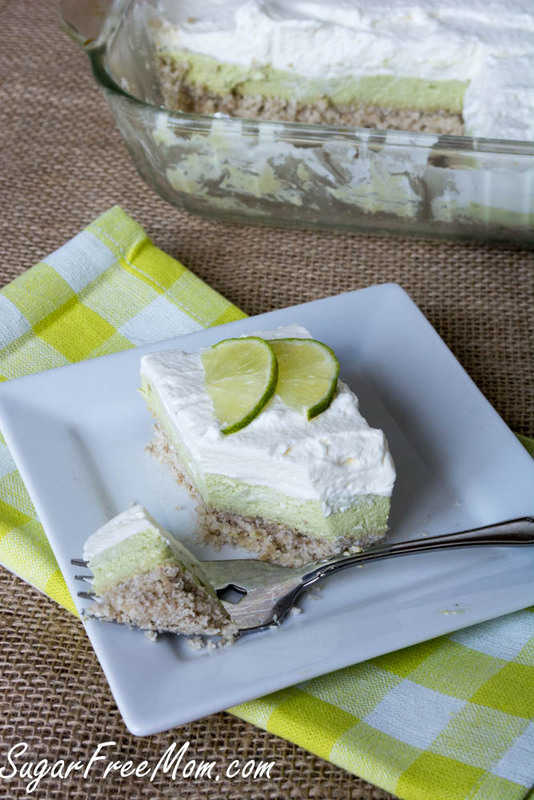 I love Key Lime Anything, so I’ll definitely have to try this one, soon! Hahaha me too, my bedroom will is last on the list lol! I love key lime. But I am not a fan of gluten free stuff. I do like the sugar free. Anyway in the gluten free could you do a note of the replacement for reg. flour etc.? 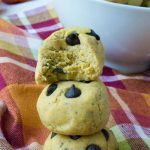 I’m trying your this recipe for the first time today! Can’t wait! But I had one question while I was making it regarding the avocados. I had to make this recipe today (Good Friday) as I work all day on Sat, and it is for Easter Sunday dinner. Will the pie go brown with having avocados in it? I also made your recipe of Grasshopper pie, also with avocados. I have never made a no bake recipe (or bake for that matter-just the usual way -guacamole and by themselves) The batter and crust for both recipes taste so amazing btw!! Can’t wait to share with family. I have made both a few days before a gathering and neither turned brown. Hope everyone likes them! This looks amazing! 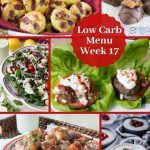 I prefer not to use low fat or light products since I eat keto- does the texture, set up, etc change at all if I were to use regular cream cheese and yogurt? It won’t change I’ve tried it both ways and both work great, full fat or light. These look like perfection! My husband is allergic to avocados though, is there a substitute I could use instead? More cream cheese maybe? Probably just more cream cheese would work well to replace it. I have reservation about artificial sweeteners. I’m not sure why, but I made this recipe, and ended up throwing it out. It looked great, but it was inedible. It was horribly bitter. I was really disappointed, because it was not exactly inexpensive to make. 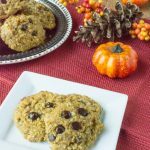 I’m always looking for new Keto dessert recipes. So far, I’ve pretty much been disappointed, except for cookie recipes. i made this recipe it came out amazing very tasty and flavourful . Rave reviews from family and friends. One of my friends couldn’t leave it in her fridge until she demolished it. little more sweetener until the desired taste is acquired. Brenda’s recipes have never failed..
Hi, Brenda. Two questions for you. Can you use cream of coconut instead of heavy cream? Also, for those of us sensitive to sunflower, can you use almond or cashews for the base? Yes both of those swaps should work. I thought it read FIFTEEN teaspoons of gelatin not 1.5 !!!!! Sorry…I meant Brenda not Wanda!